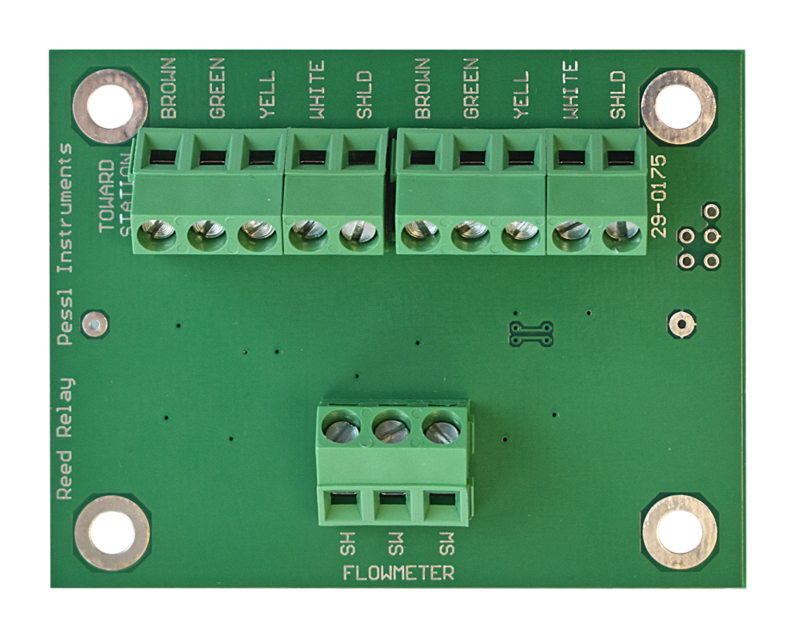 This watermeter is a multi-jet dry dial meter for irrigation and potable water. It provides a high technical standard and a high-quality workmanship. Precise measurement results are achieved even with low water quality or in difficult installation situations. 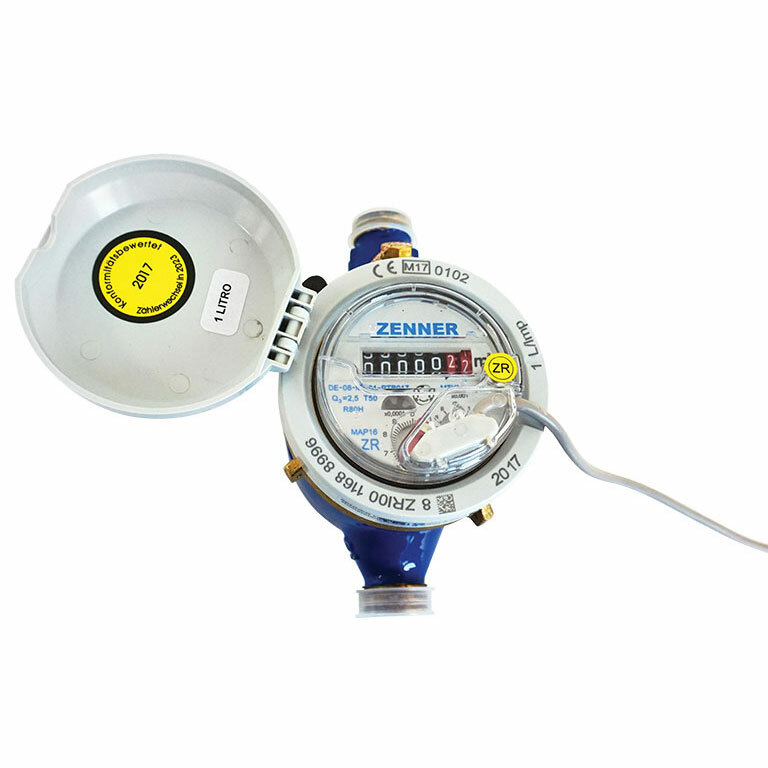 Watermeter is equipped with the zenner-D-register, with 7- or 8-digit rollers for different pulse values and retrofit table with mechanic pulsar. Resolution can be 0.1, 1, 10, 100, 1000 liters per pulse. Applications: Irrigation management, irrigation consulting, smart irrigation, irrigation tractability and bookkeeping, alarms and supervision. Used widely in open field crops, hydroponics and greenhouse.